When the climate feels like a tropical rainforest and the Sahara Desert combined, what you wear plays an important role in keeping cool. We’re officially banishing our pants to the bottom of the drawer and seeking out cooler options. 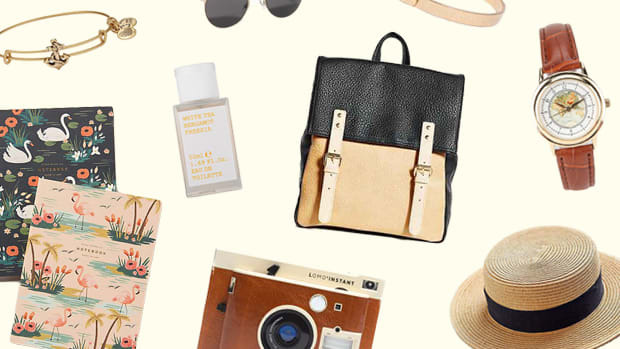 Our favorite warm-weather-proof staple? 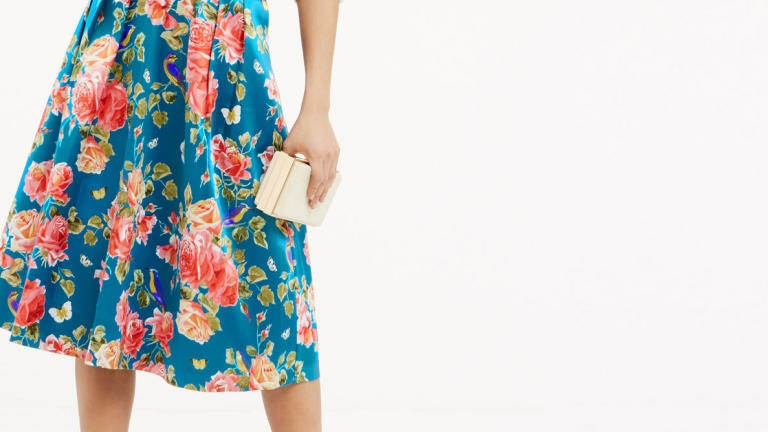 The lightweight, easy breezy skirt, of course! 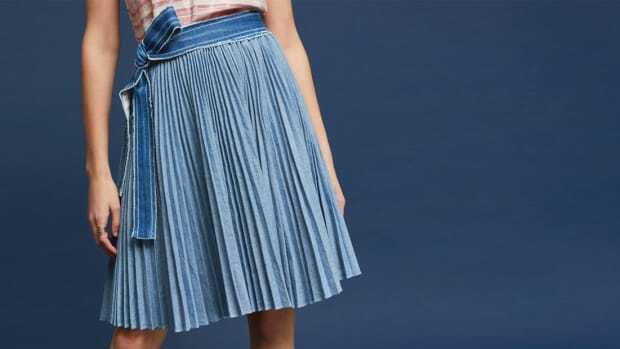 An airy skirt will keep you looking pulled together and feminine, even when you feel like you’re melting. 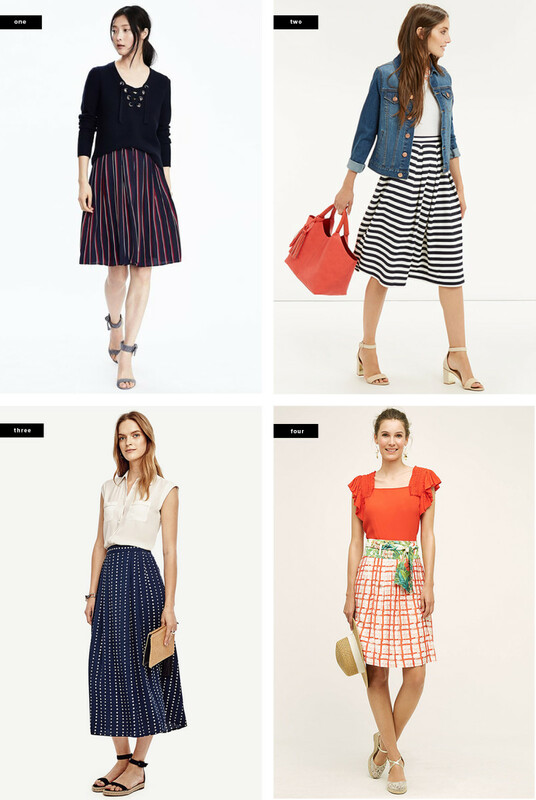 We’ve rounded up a few of this season’s best lightweight skirts, just for you. 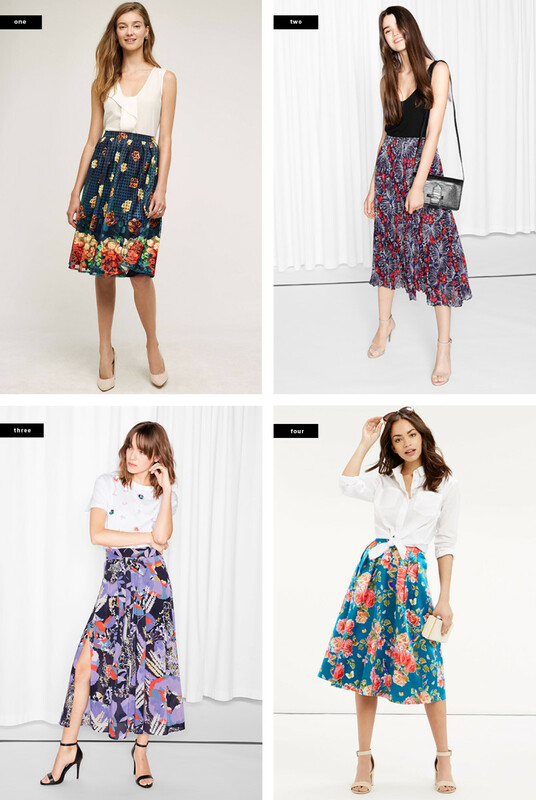 Summer is a time for bright colors and fun patterns, so why not embrace some punchy floral prints? If these vibrant purple, blue, pink, orange, and red blossoms bring a smile to your face, don’t be afraid to incorporate them into your wardrobe. To balance out the daring designs, wear a neutral top and simple sandals. Now, take this outfit for a spin about town and enjoy wearing the colors of summer! 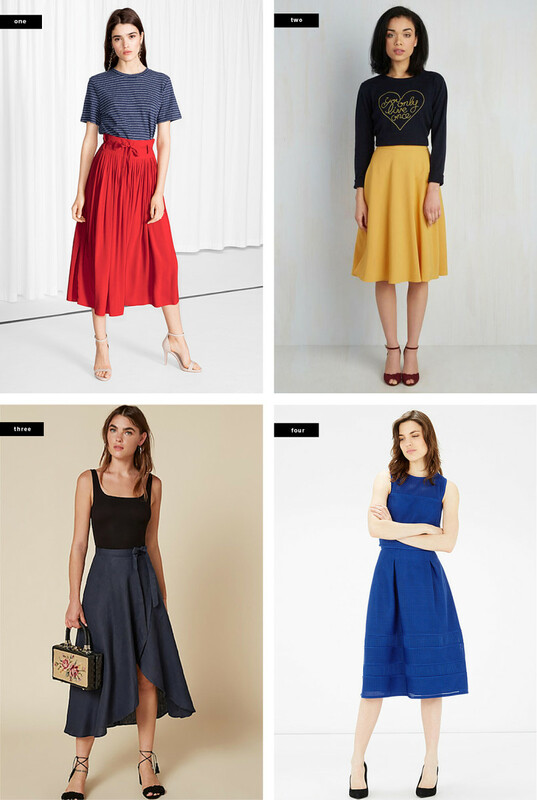 If you’re a statement maker, you’re probably already loving these bold solid-colored skirts. Stand out in a crowd in crimson red, cobalt blue, bumblebee yellow, and stormy navy. Sophisticated yet simple, keep your outfit très chic by tucking in a loose blouse and donning sleek flats. We’ve all got a little bit of girlie-girl in us. 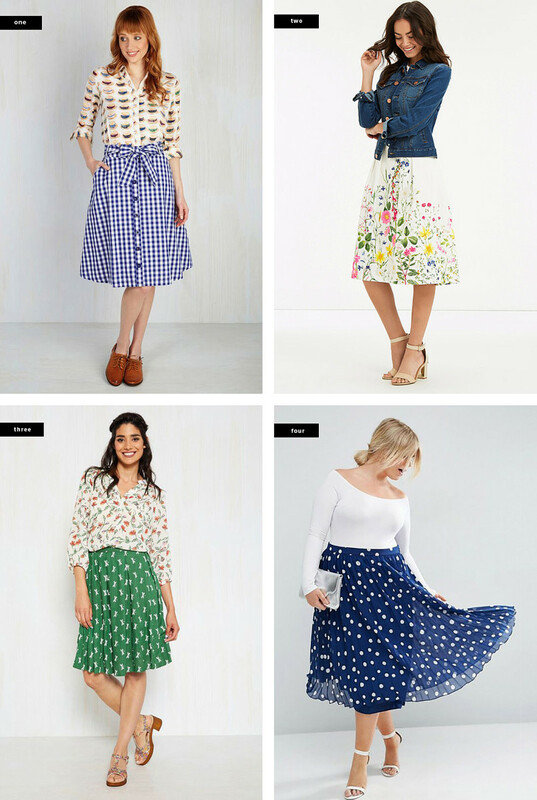 Fall in love with skirts in feminine, dainty prints that are just begging for a picnic in the park. 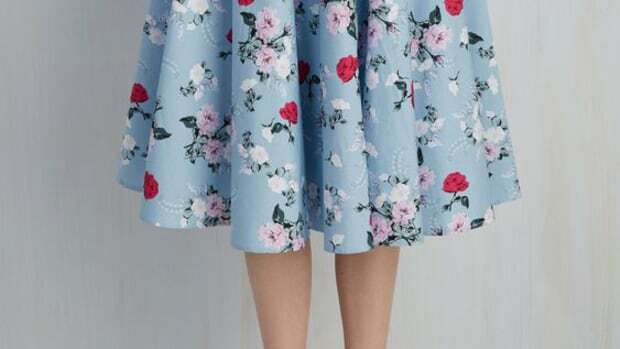 Amp up the delicate florals, gingham, and polka dots with heels or ballet flats and a feminine hairstyle to keep your overall look fresh and youthful. We’ve all worn black in the blazing sun and regretted it. To avoid absorbing summer rays, opt for lighter colors. Pastels are your friend, so stock up on baby pinks, lavender, and mint. 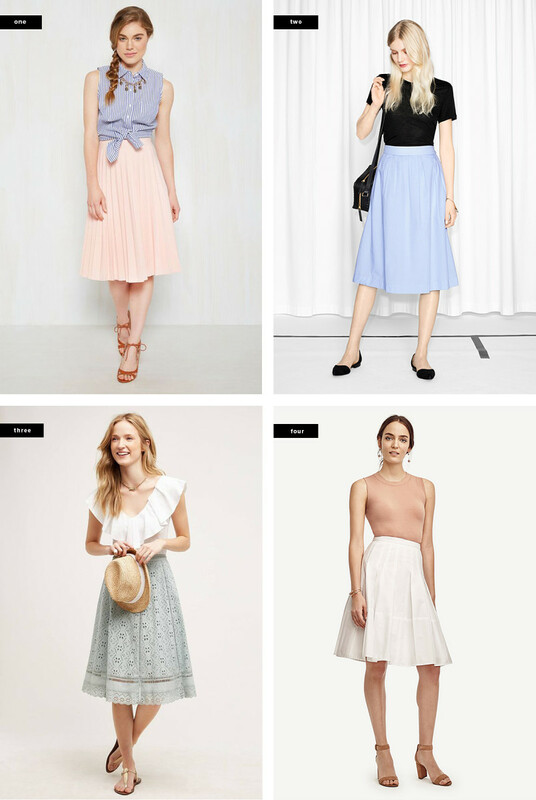 Don’t forget that staple white circle skirt. Keep your color scheme light and airy with an eyelet blouse or linen tank. What better time is there to wear stripes than summer? Get inspired by the preppier nautical styles of New England, and imagine you’re walking along the coastline. 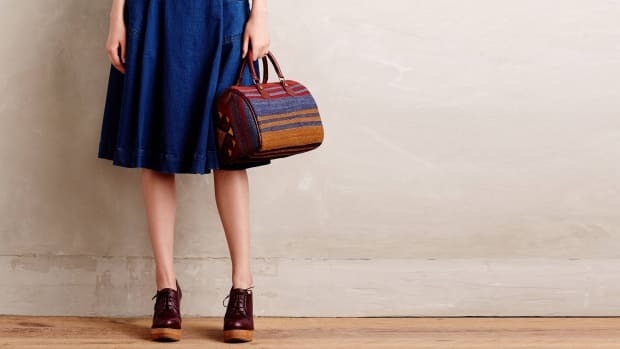 Red, white, and blue are the colors of the summer, so try matching your top and accessories for an overall Americana look.